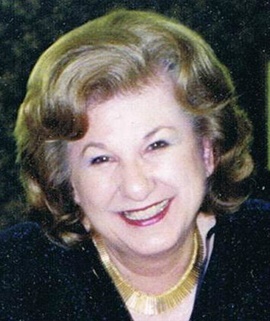 My five children's books, in print and available online at Barnes & Noble and on Amazon, have all received five-star ratings from Readers' Favorites reviews and good, positive ratings from Kirkus Reviews. Kirkus has been highly regarded for many years, and a good review from Kirkus Reviews is noted by librarians, agents, and publishers across the country. Readers' Favorites is a relatively new rating group, growing rapidly in importance. In 2015, 100,000 writers entered their international competition. Their reviews are widely noted. Calbert and His Adventures. The first edition is available now on Amazon and Barnes and Noble from independent booksellers (most in paperback, some in library binding). It will be republished as an ebook and in paperback on Amazon, as all my books are now and will be in the future. Please look for the Second Edition on Kindle and in paperback in fall 2018. Calbert and Morse: Further Adventures. Unpublished. Scheduled to be published as a Kindle ebook in SPRING 2018 and in paperback. 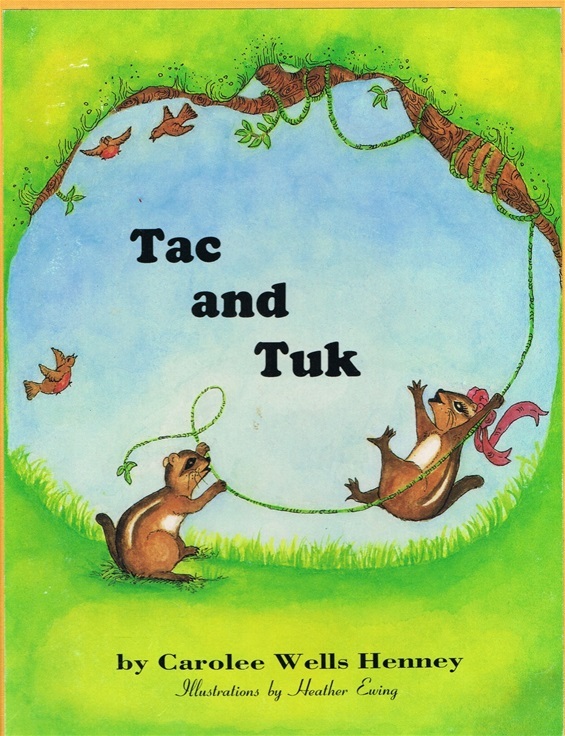 Tac and Tuk. Originally published in hardback and still available on Amazon and Barnes & Noble from independent booksellers. It has been revised and re-published as a Kindle ebook and as a paperback on Amazon, and is available as a paperback on Barnes & Noble. The Escape: Naughty Bluejay and Woodpecker is now a Kindle ebook and a paperback on Amazon and is available as a paperback on Barnes & Noble. Princess Trinka and Basil: Cats in Love. This book is now available in Kindle and in paperback on Amazon, and as a paperback on Barnes & Noble. Translations to Spanish, German, and French are in progress. 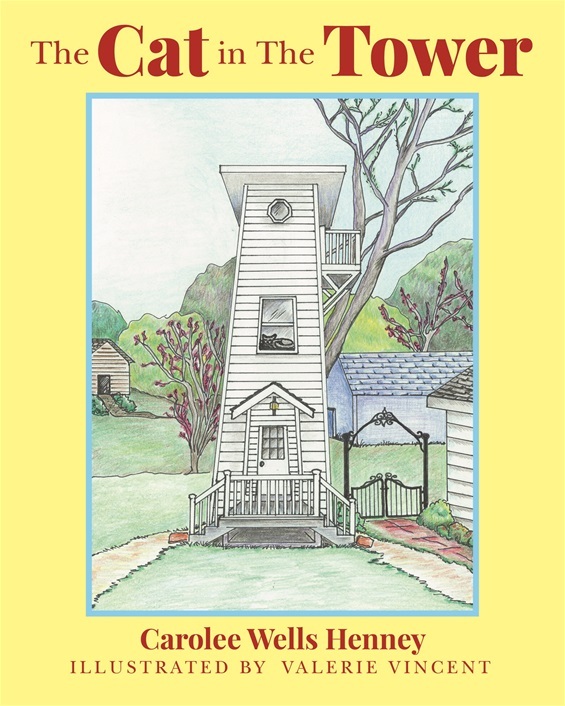 The Cat in the Tower is available in Kindle and in paperback on Amazon, and in paperback on Barnes & Noble. June and Raven: An American Indian Love Story for Young Readers. Unpublished; will be an ebook and in paperback on Amazon. 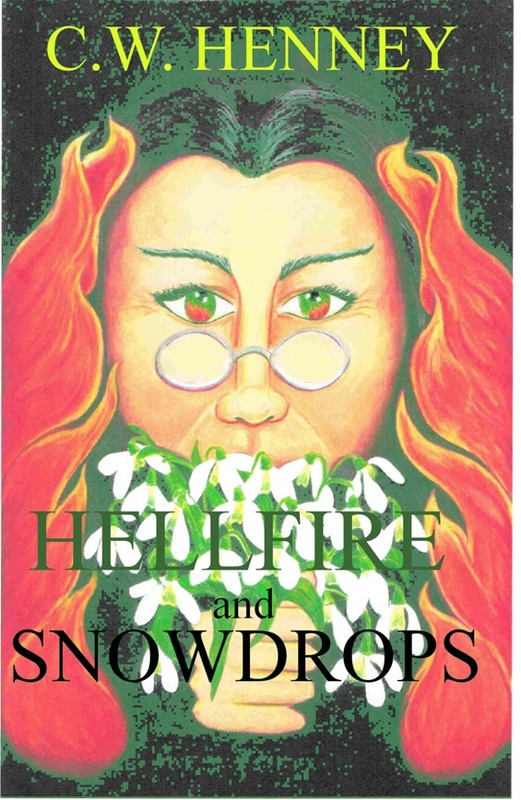 Hellfire and Snowdrops, a novel for adults (not for children) by C. W. Henney, is now an Amazon Kindle ebook and an Amazon paperback. A sequel to it, Tomorrow, is near completion, and is expected to be in print and in Kindle in 2018. Another suspenseful, page turner novel, Rough Edges, IS NOW in Kindle, and WILL BE IN paperback in 2018.